Sunday is a great day with What Now! With a brand new set jam packed full of equipment to get kids up and moving , What Now is all about improving health and fitness in Kiwi Kids in 2019. 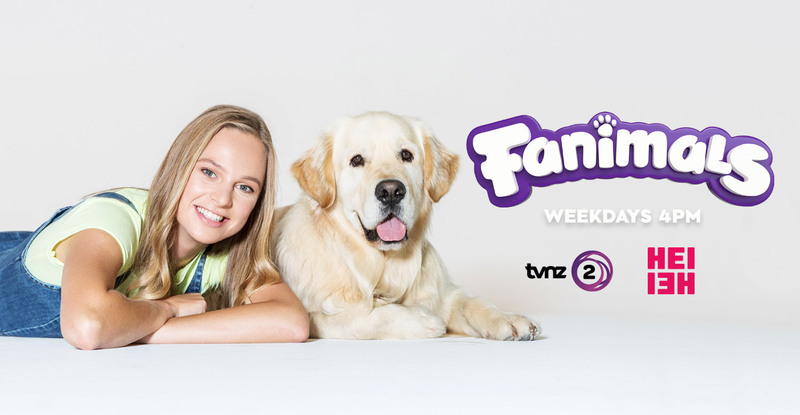 Fanimals is the brand-new series where Kids and Animals are the Stars of the Show. Darwin and Newts are a brother and sister who , through their fantastic outdoor adventures they experiment, explore and discover, how things work in their world. 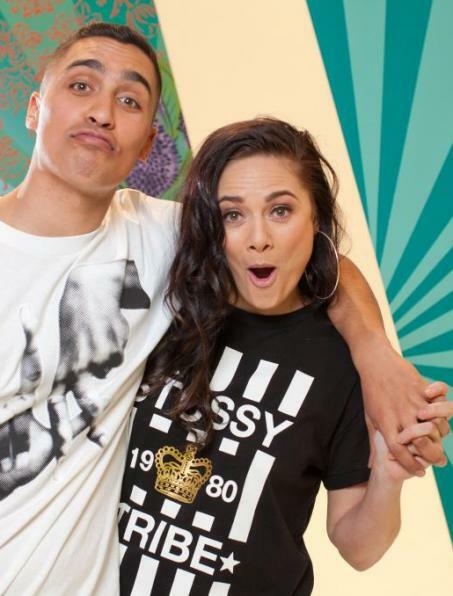 For over 15 years Whitebait Media has been creating and producing a wide catalogue of quality entertainment. 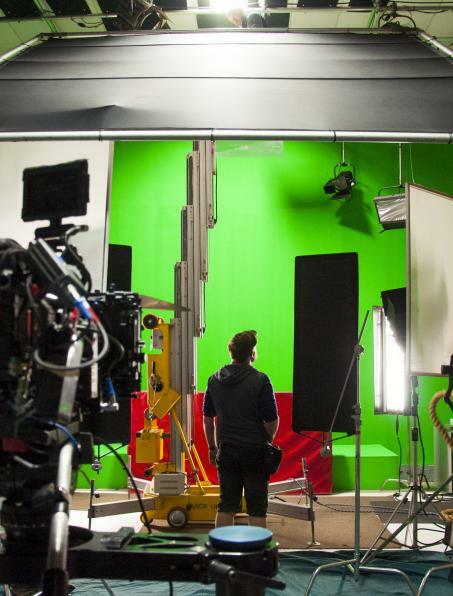 A fully equipped multi-camera television and film studio with post production facilities. Whitebait Showreel from WhitebaitMedia on Vimeo.